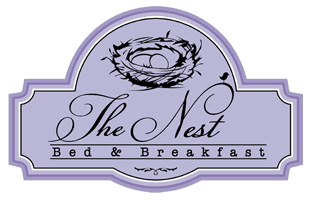 The founder and owner of the Miz Gooz Berry brand, has recently opened a second suite, The Birdhouse at their B&B in Kaapsche Hoop. Enjoy country hospitality, with home bakes and food from our Kaapsche Hoop oven. Join us in the quieter part of this magnificent mountain retreat. The suite faces the Berlin Forest. The Birdhouse has a fresh, friendly, country ambience. It sleeps one couple in a queen size bed and it also has two single beds. It contains a small kitchenette and dining area, with a fridge, freezer and microwave oven. 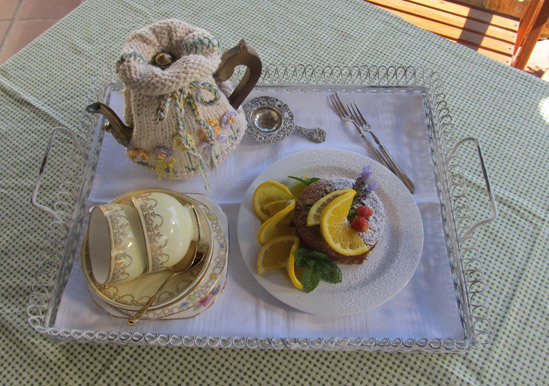 A self- help breakfast is served, with the option of a hot alternative served in the main house. Braai facilities are available on request. Guests are welcome to bring pre-cooked meals that can be stored in the freezer and re-heated in the microwave. An induction cooker with induction friendly pots and a pan are supplied. Coffee, teas and rusks are provided. A lounge area, with a television, books and magazines add to your comfortable stay. Breakfasts consist of fresh juice, Berry’s homemade granola, double cream yoghurt, fruits, with a selection of the some of the following: Homemade Muffins/ Quiches/ Amasi Scones, Croissants/Berry’s home baked bread, Preserves, imported Italian cheeses, Smoked Meats and locally made pickles and curds. Jacobs coffee, Twinings / Dilmah and Rooibos teas. 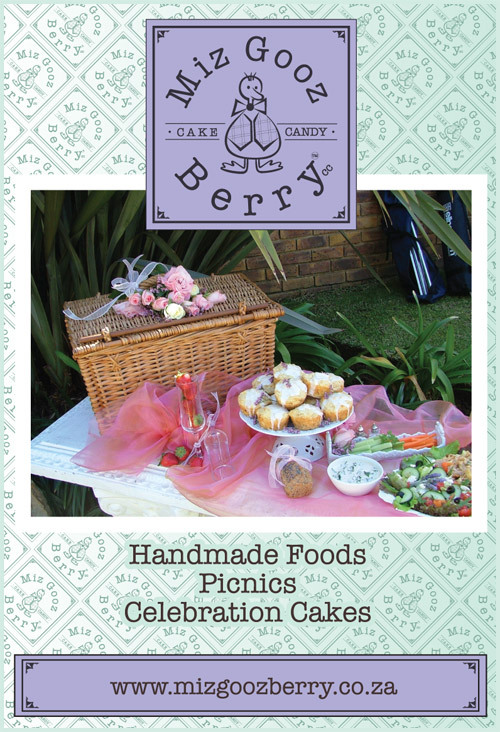 • Picnic baskets can be ordered for your outings. A fully equipped, picnic backpack is available for hire for walks. • No smoking, or burning of incense is allowed in The Birdhouse or the main house. Weekdays: Monday to Thursday: As weekend rates. Minimum of two nights. The Birdhouse is fully serviced before arrival of guests. The following are serviced daily: Towels are tumbled dried and dishes are washed. Bins are emptied. Birdhouse is swept / vacuumed.